A bathroom extractor fan is essential to clear the room of humidity and prevent damp. But the majority of fans are wired to work only alongside the bathroom light, which can be really wasteful. The solution? 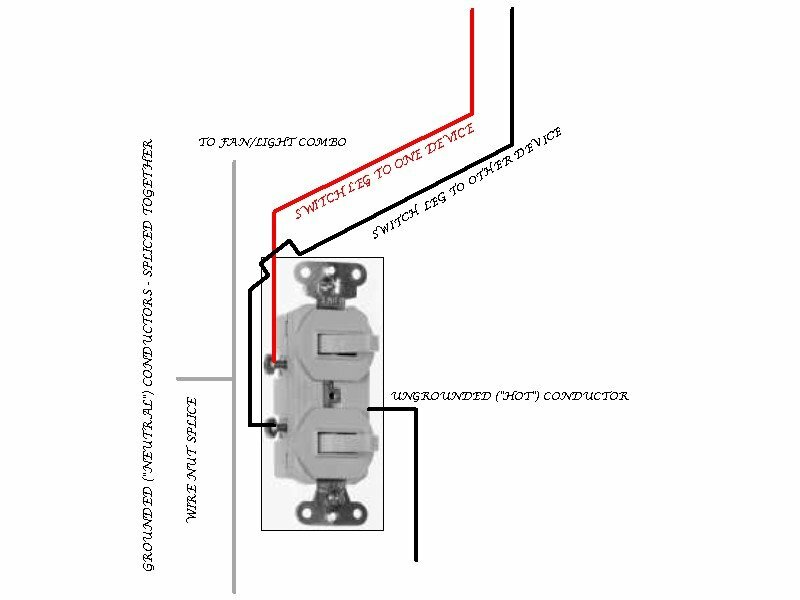 Rewiring your bathroom circuit to allow fan and light to be operated independently.